Left-Handed Swing-a-Mouse: Sam-3-L | Altus, Inc. 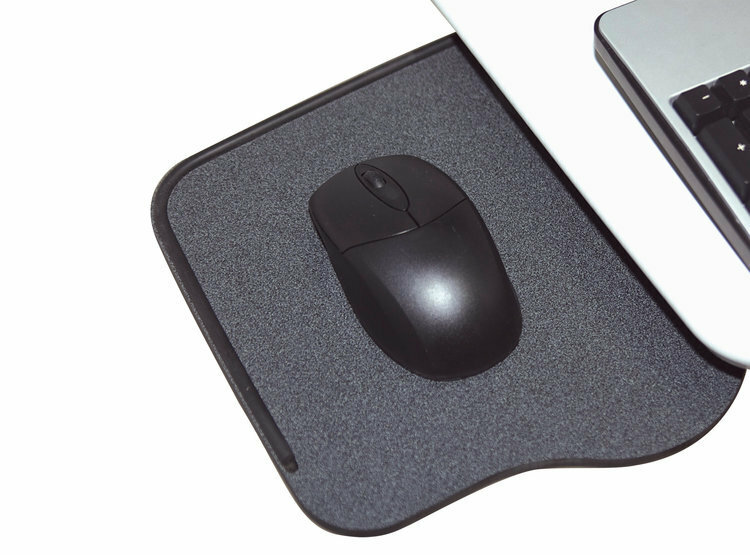 This mousing surface will keep your clinicians moving. Constructed of heavy-duty, bolted material, this left-headed mouse surface is a lasting add on you can feel good about. A great match for your team of fast-moving clinicians, leaving them with more time to care for patients and less time worrying about their equipment falling apart. You don’t have to do it yourself! Altus’ left-handed mouse is built right into your custom mobile workstation here in the USA. Our manufacturing team takes pride in the quality of service they give each unique, custom solution cart. Covering all bases. Altus provides both right- and left-handed mouse surfaces to accommodate your unique team of clinicians. When unneeded, swing the left-handed mouse surface under the worksurface when the cart is being transported to the next patient room.